Are you searching online for ‘central heating in Manchester’? Sometimes information around central heating can be confusing – there’s a lot of jargon out there and if you’re weighing up whether to get a new boiler and central heating system, it’s essential you’re completely aware of the different types available to you and how they work. 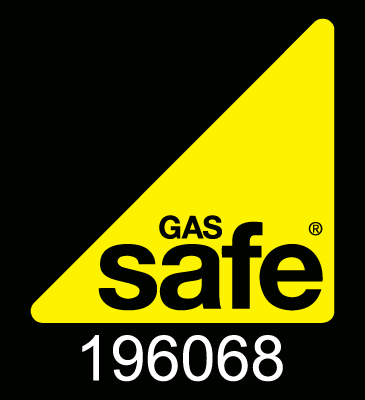 Here at My Central Heating, our team of experienced, Gas Safe engineers are on hand to provide you with the advice you need and even a free, no-obligation quote. Feel free to contact us today on 0161 794 3030. We are very proud to be the region’s leading central heating company with 45 years experience when it comes to boiler and central heating installations. We’re also renowned for our affordable and reliable boiler cover that starts from as little as £9.99 a month. To find out more about central heating and the different types of boilers available, keep reading. We’ll be looking at the benefits of central heating systems and how different homes can benefit from different boilers. If you have any questions or would like more information on our outstanding central heating service, please get in touch with a member of our team. 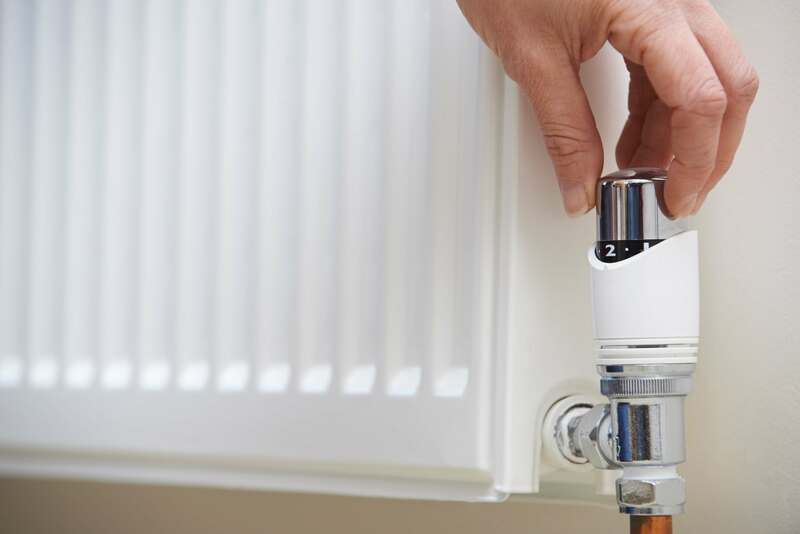 Every single central heating system will be connected to a boiler of some type. There’s a huge variety of boilers to choose from to heat your home and provide you with hot, running water. Depending on your property, there may be a boiler that is perfect for your home. Compact, popular choice for smaller homes. Typically requires less pipework than other boiler types – allowing you to save in installation costs. No additional space needed for separate water tanks. Provides a fast and efficient supply of hot water straight from your mains. Requires the installation of a cold water storage tank (usually in the loft) and a separate hot water tank. Suited to larger homes with 2 or more bathroom that frequently use hot water. Doesn’t require additional space for a loft tank. Provides a constant supply of hot water to all the taps in your home. Ideal for homes with multiple bathrooms. Removes the need for a feed or expansion cistern, making them highly efficient. Each boiler type has its advantages but choosing the one that suits your lifestyle is essential. The decision should include how many people are in your household, how often you use the heating, daily hot water usage and so on. If your current boiler is more than 15 years old, it’s probably only about 60% efficient. By having My Central Heating replace your old boiler with a newer, more energy efficient one you could potentially reduce your heating bills dramatically. So if you’re looking to replace your central heating system, be sure to get in touch with My Central Heating. We are a family run business, established over 45 years ago. We have decades of experience in the heating industry and it is important to us to provide a customer service which is second to none. 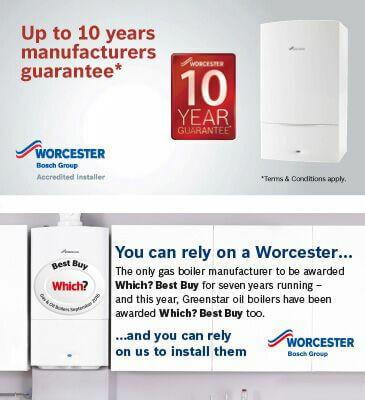 We are proud to be Worcester Bosch accredited installers and WHICH? 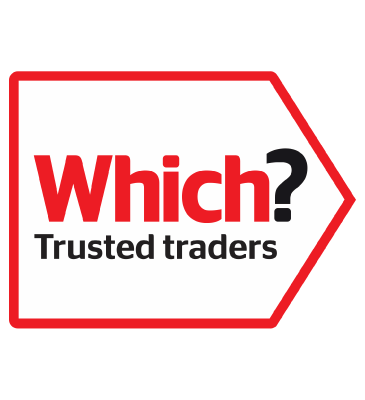 Approved trusted traders. 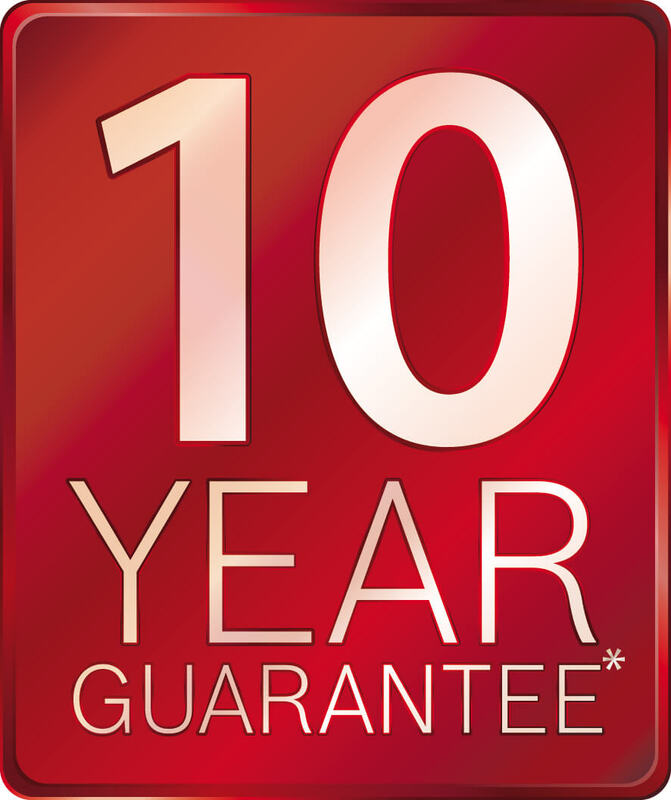 We’ll provide you with the very best level of workmanship, the best customer service and the best guarantee package available anywhere in the UK with guarantee periods now up to 10 years from the date of installation. 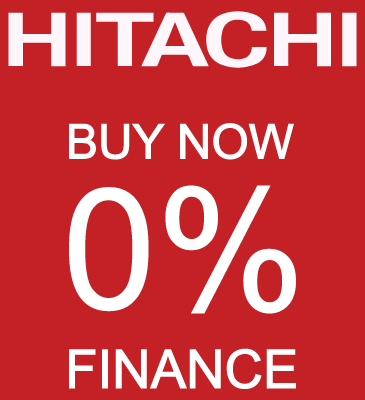 Be sure to call us today on 0161 794 3030 to get some advice from one of our experts.